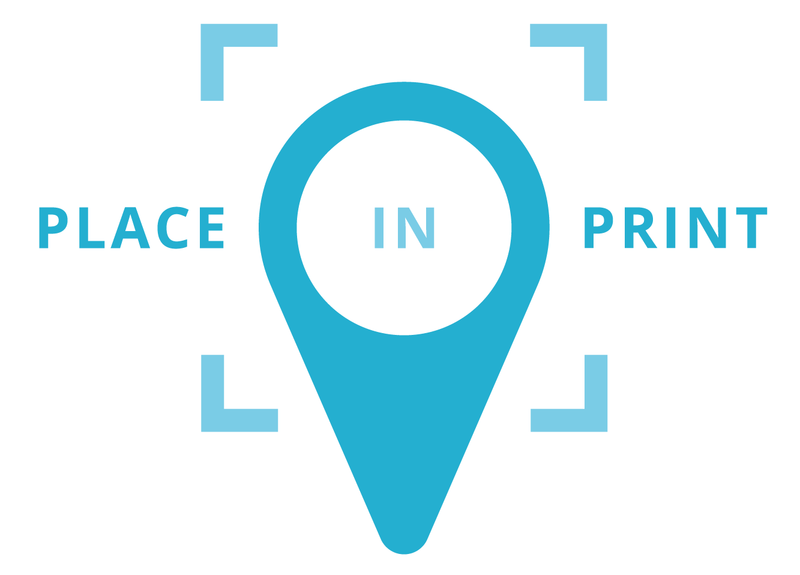 Live in SE6? 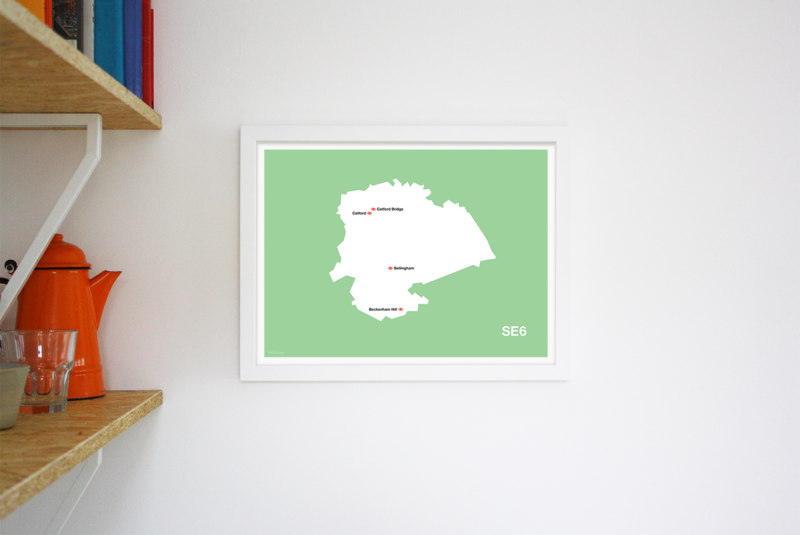 You'll love this stylish map print of SE6, London. 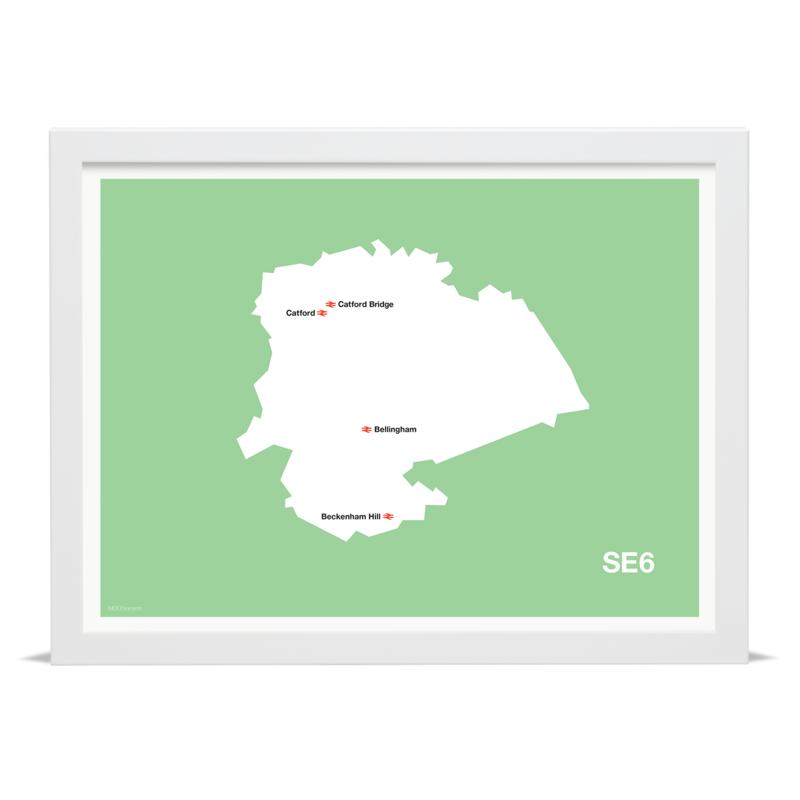 The bold art print features all of the tube and rail stations in SE6, geographically positioned.